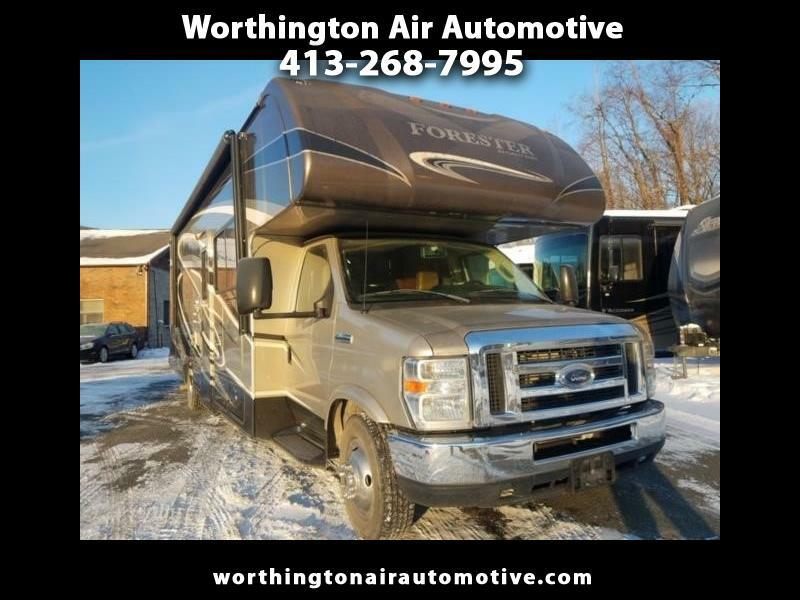 This 2014 Forest River Forester 3051S has just 12,663 miles and has a full lenght body slideout! Drives like the day it left the factory, sleeps 5 with ease. Cummins 4000 Watt generator, factory tow hitch, Power Awning, Hydraulic Jacks and much, much more! 100% Financing available as well. If you have interest, or need more information, Call me. Tom, 413-348-3962. Will deliver.